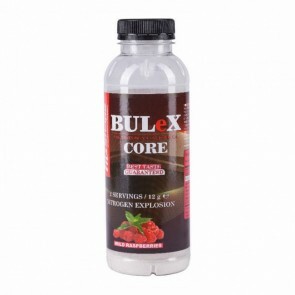 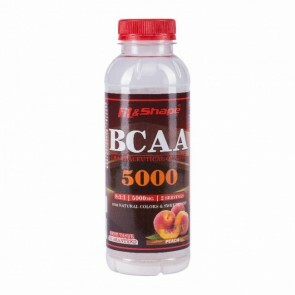 Instant BCAA in combination with L-Glutamine. 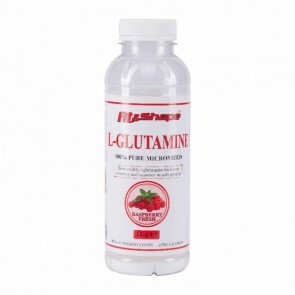 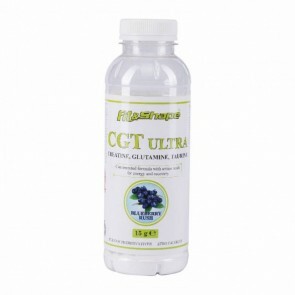 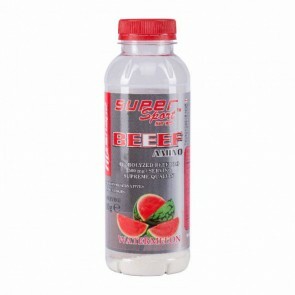 Each bottle contains 8000mg iBCAA, 2000 mg Glutamine, 160mg Magnesium and 80mg Potassium. Add water, shake and enjoy the most delicious and refreshing acids!